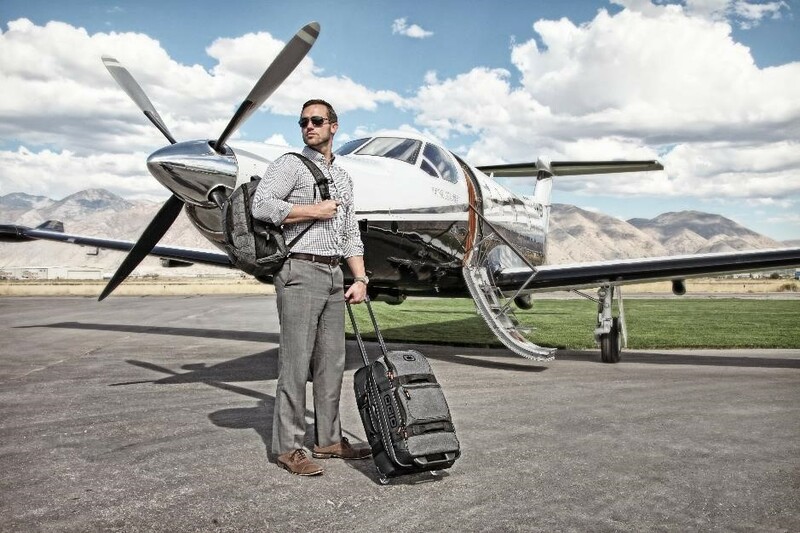 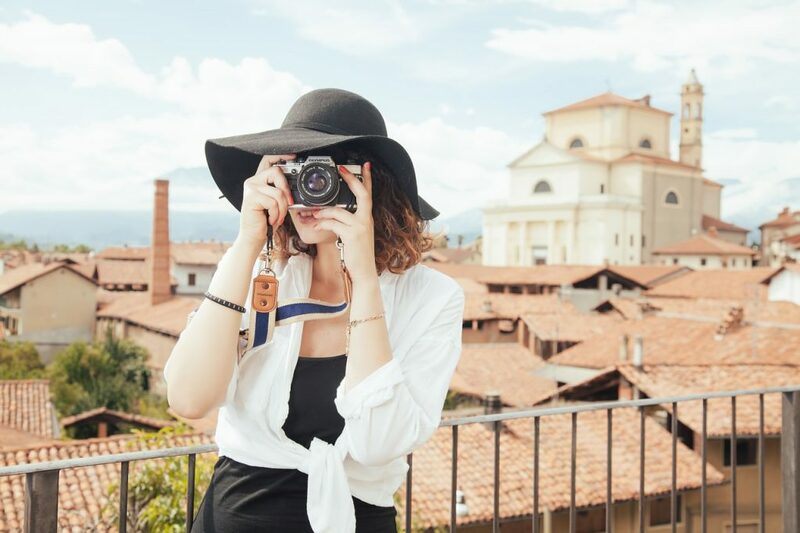 Futurethis: Travel Light With QMS! 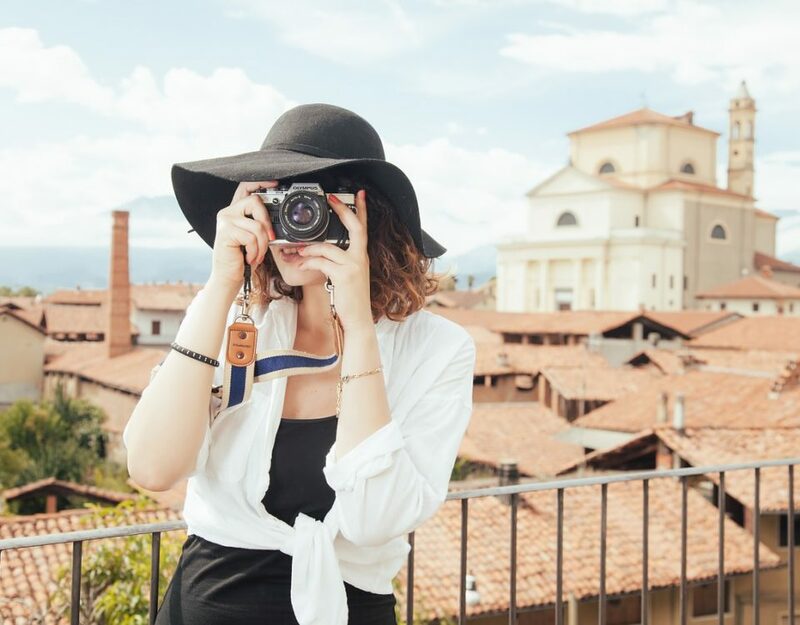 QMS: Indulge But Travel Light! 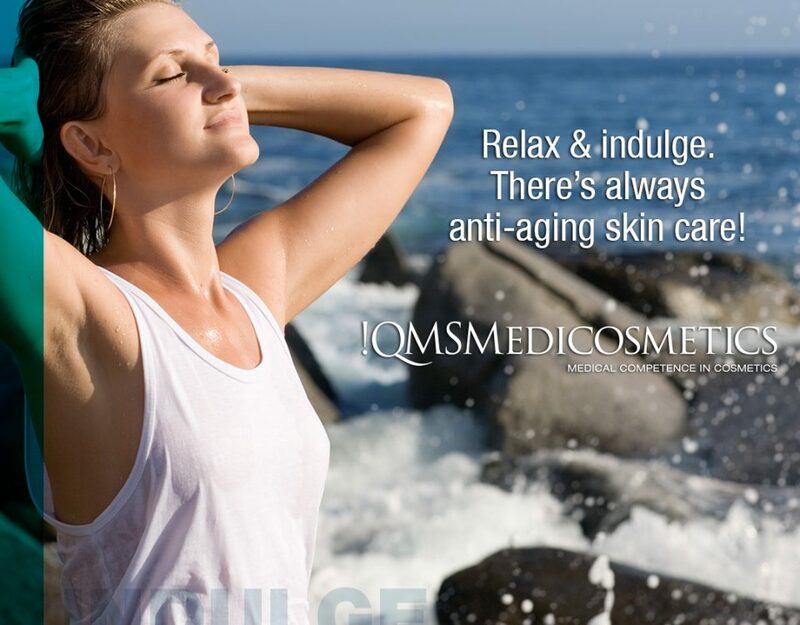 QMS Medicosmetics: Indulge But Travel Light! 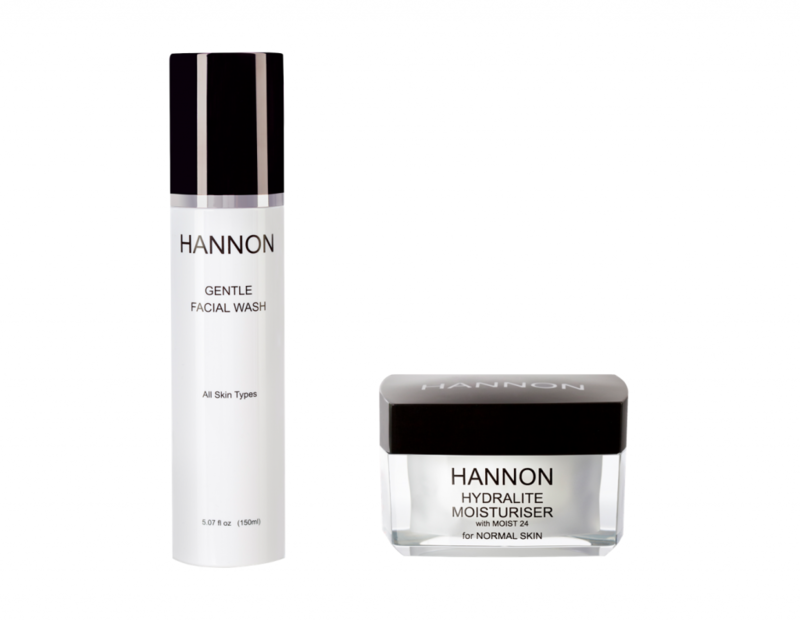 HANNON: Your Skincare Travel Essentials.